Incredible film about people facing the worst of times, with nothing but the simplest and most profound truths about friendship and survival. An amazing film, full of unforgettable characters only thinly dramatized for the screen based on real people and real events. 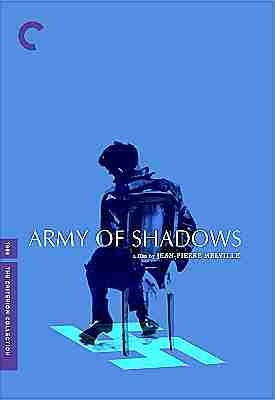 This is Jean-Pierre Melville at his finest crafting an expert thriller with so much guts and punches. A one-of-kind A-list French cast rounds this up as a remarkable film overall.